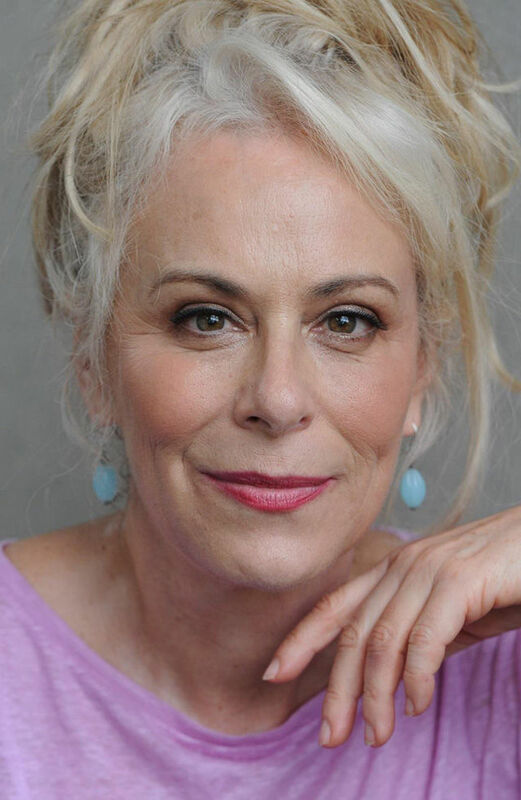 Jane Kaczmarek is best known for her role as Lois on “Malcolm in the Middle,” for which she received seven consecutive Emmy nominations, two Televisions Critics Awards (the only woman to receive such recognition), and nominations for the Golden Globe and SAG Awards. Her television career began with “The Paper Chase,” “St. Elsewhere,” and “Hill Street Blues” after graduating from The University of Wisconsin and the Yale School of Drama. Los Angeles credits include Kindertransport (Ovation Award), the premiere of Pulitzer Prize-winning Dinner With Friends and Raised In Captivity (LA Drama Critics Award), House Of Blue Leaves (Mark Taper), Good People (Geffen, Ovation nomination), and, at LA Theatre Works, Awake And Sing, Death Of A Salesman with Stacey Keach, and as Inge Morath in Arthur Miller: A Life. She and Alfred Molina recorded A View From The Bridge for BBC Radio, and appeared as James and Mary Tyrone in Long Day’s Journey Into Night at the Geffen Theatre. The production was filmed and is available for viewing on Broadway HD. Jane is the founder of Clothes Off Our Back, an online auction that has raised over 4 million dollars for children’s charities by selling celebrity finery. She has traveled with WonderWork to India, Tanzania and Rwanda to visit their hospitals and the children they help. She serves on the Board of the Pasadena Educational Foundation, the Pasadena Conservatory of Music and the Pasadena Playhouse. She lives in Pasadena with her three children. AMDA LA's graduation ceremony took place Saturday, October 6th, 2018.